When Carrie Johnson started work as a 22-year-old customer service representative, she never dreamed she would still be working at Graybar 21 years later. She had graduated from Calvin College, a small liberal arts school in Grand Rapids, Michigan, and held a couple of short-term jobs before landing at the St. Louis-area Graybar, which specializes in distributing electrical and data-networking equipment and supply chain management services. But then her career took off. She quickly advanced into a position that focused on internet-based training. Later, she moved into management, and now she is director of corporate and marketing communications. She sees herself as an employee who’s in it for the long-term. The average tenure for US workers in the private sector is 4.2 years. But working at Graybar is often a life-long bond. That’s why Johnson supervises corporate publications, which frequently tell the stories of other long-time employees, such as Darryl Larsen, who began his career in 1966 when he was 17. After 48 years, he’s now the proud holder of the Star Spangled Button, which is awarded to the employee with the longest tenure, and a senior customer service representative in Graybar’s office in Belleville, Michigan. “I wasn’t even 18 years old when I started, but I truly valued the family atmosphere that Graybar offered,” Larsen says. Although Graybar’s work culture is family friendly, its business is facility solutions for industry, from lighting to logistics to maintenance. Graybar has been a leader in the intelligent building movement, where electronic controls save money and energy for industry and government. 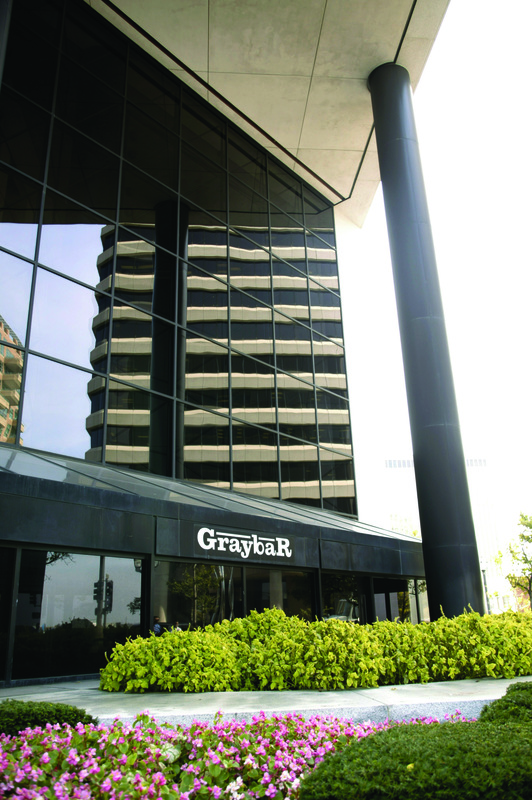 In its St. Louis-area offices, Graybar walks the walk. The employee cafeteria uses sustainable methods to reduce waste–including biodegradable take-out containers. Graybarís commitment to the environment extends to its surrounding property, where green practices dictate the landscaping plans. The effort is part of the Graybar Green Challenge, launched in 2013. All branches of the company participated by initiating simple actions that improve sustainability and save money. It’s really about leading by example. Graybar employees scrutinize the bottom line because the employees are owners. 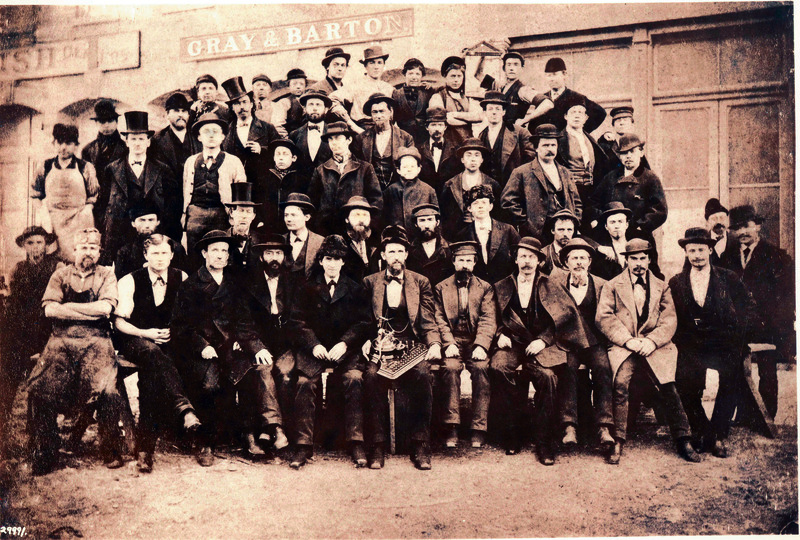 Graybar’s roots date back to 1869, when Elisha Gray and Enos Barton founded the company as Gray and Barton, which was later re-named Western Electric. In 1925, Western Electric spun off its supply division as an independent company, naming it after its original founders. They sought a buyer for the company; however, one condition of the sale was that any new owner would have to maintain Graybar’s generous pension, health, and other employee benefit programs. Unable to find a qualified buyer, the employees bought the company in 1929. Graybar is the oldest and one of the 20 largest employee-owned companies in the United States. Employee ownership is available only to eligible Graybar employees and retirees. Graybar’s stock is not publicly traded, but employees may choose to purchase stock when it is offered. The share price of Graybar stock has remained at $20 per share, and from 2009 to 2013, Graybar’s shareholders earned a 24.1 percent return on their investment. A strong internship program is another key to Graybar’s success. College interns get to experience all parts of the operation, but particularly in sales. Each July, about 40 interns who work in Graybar offices across the country gather in St. Louis, where they get a goody-bag of St. Louis keepsakes such as Cardinals gear and Coconut Stars cookies from St. Louis-based Dadís Cookies. 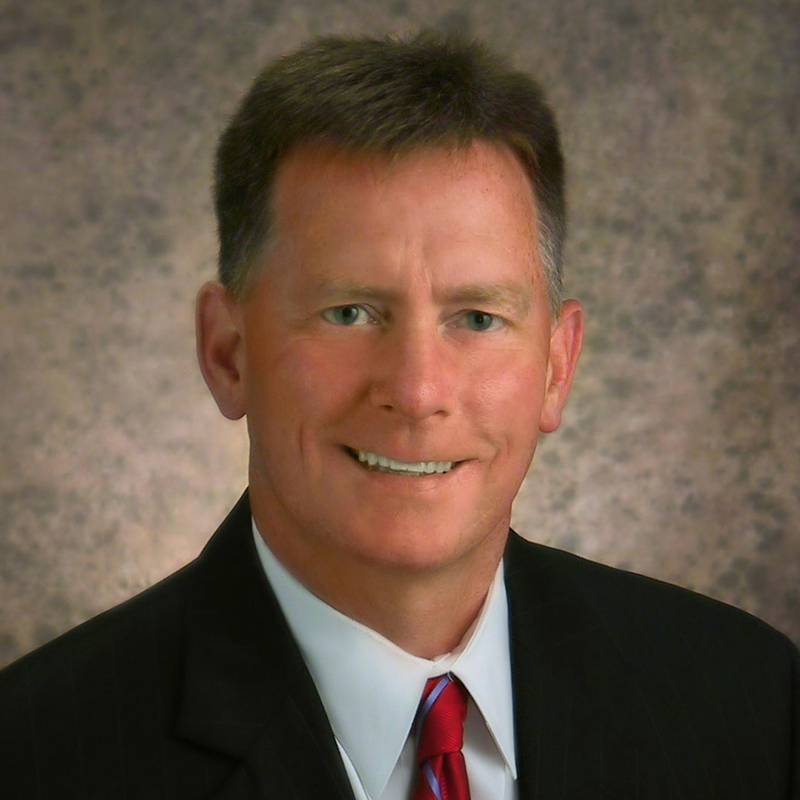 The key purpose, though, is to learn more about the Graybar culture and their supply chain management model. Some interns are then offered jobs upon graduation. At employee-owned companies like Graybar, employees tend to stay with the company for a long time. So, how does Graybar approach the millennial workforce? “What we’re finding is that millennials are being attracted to our training programs,” says Senior Vice President of Human Resources Beverly Propst. Not only does Graybar have an aggressive intern program, but also, in 2005, the company initiated an academic partnership with Rutgers University School of Business in Supply-Chain Management for continuing education for more experienced employees. Another lure is the ability to grow within the company. Last year, Graybar launched a talent management system, Graybar Pathways, that allows for easier recruiting and employee development and evaluation. Employees are lauded for giving back to the communities they serve through a Graybar CARES program. Last year, employees raised more than $260,000, which was doled out in checks to area charities, including St. Louis-based The Mission Continues. The Graybar culture doesnít end when a worker retires from the company. Johnson, who oversees the employee magazine, has learned firsthand that receiving the company’s quarterly publication is often a highlight for retirees.